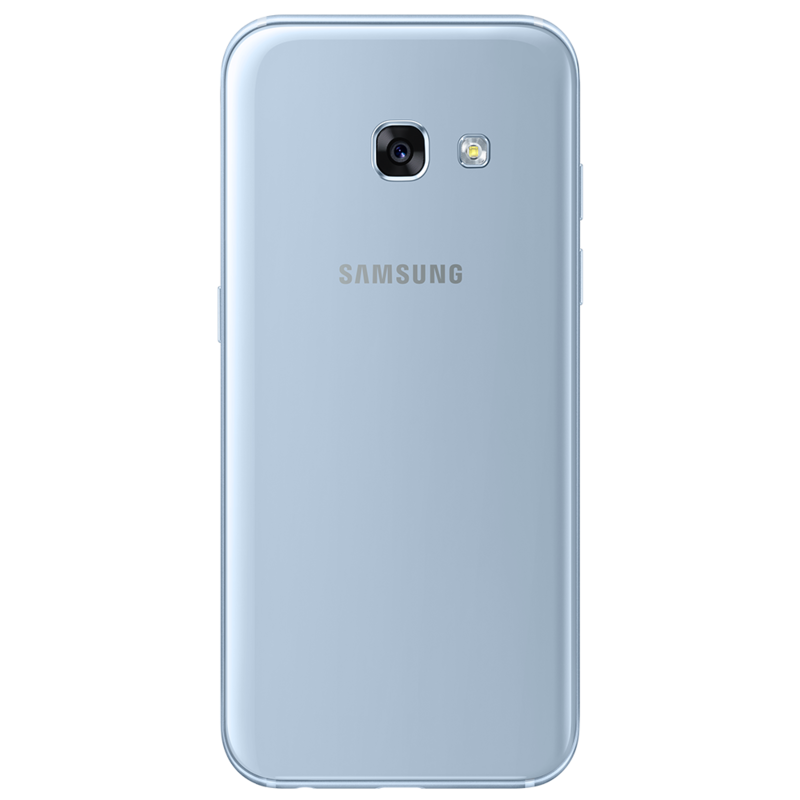 First announced in January 2017, the Samsung Galaxy A3 (2017) was seen by many to be a tempting alternative to the flagship Samsung Galaxy S8. 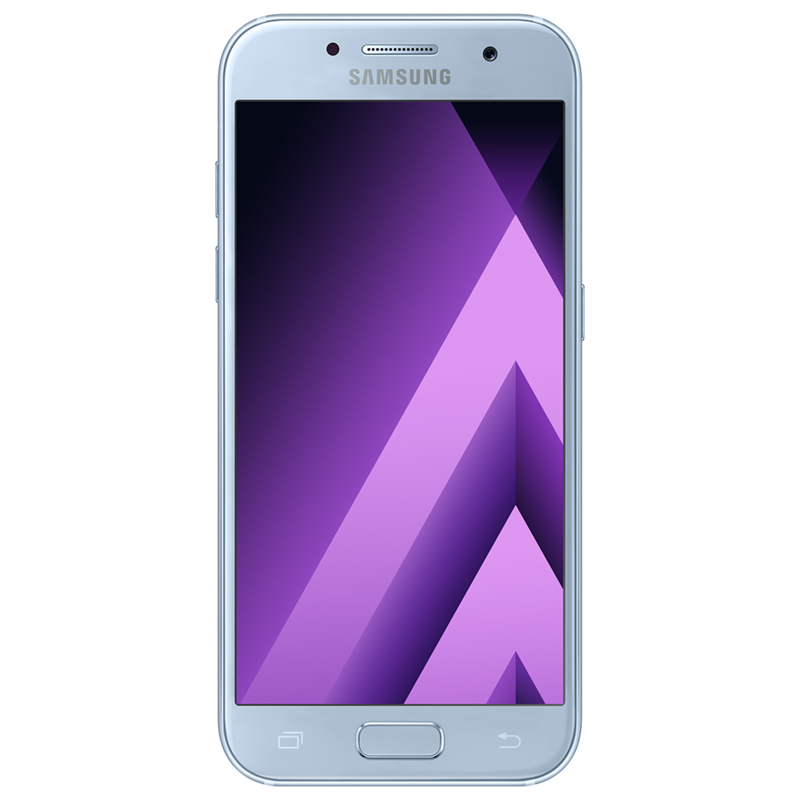 With its 4.7-inch super AMOLED 720p screen, Exynos 7870 1.6GHz chipset and 2GB RAM, the Samsung Galaxy A3 soon established a firm following. Why put up with a cracked screen when Samsung Repair can make your phone as good as new in under an hour? Samsungrepair.com comes to you, at home or at work, all we need is a safe place to park. Booking online is quick and simple - we even offer same day repairs.